Survey is a useful tool for all marketers. It can help provide valuable insight into your customers needs and help your business thrive. So ensuring that you design your questions correctly and effectively is key. 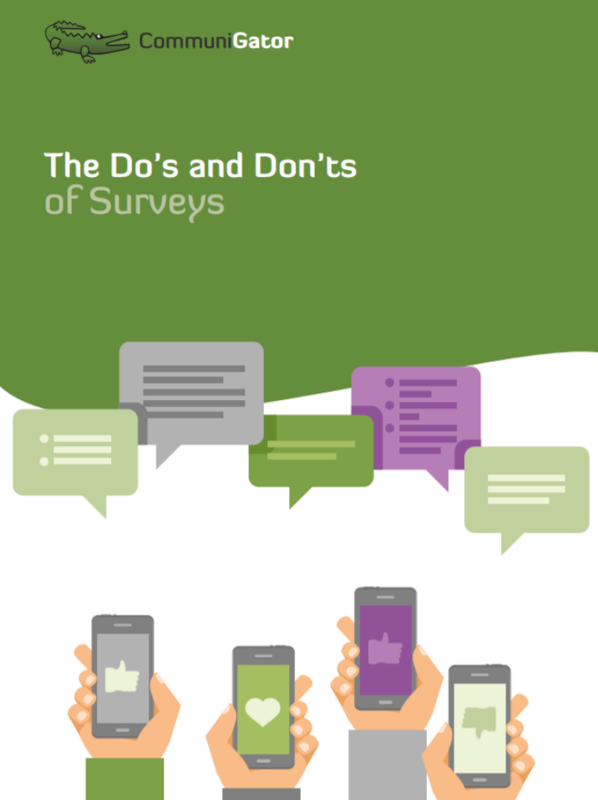 This guide aims to walk you through survey creation, with emphasis on design elements that will boost your response rate significantly.